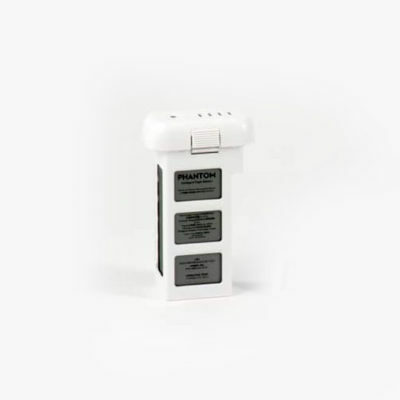 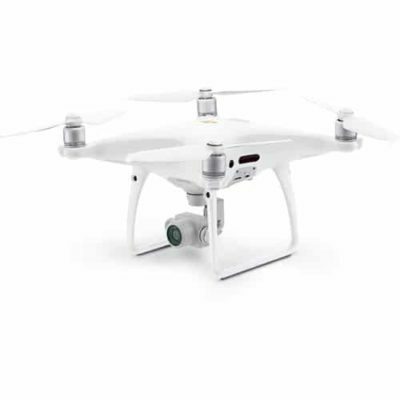 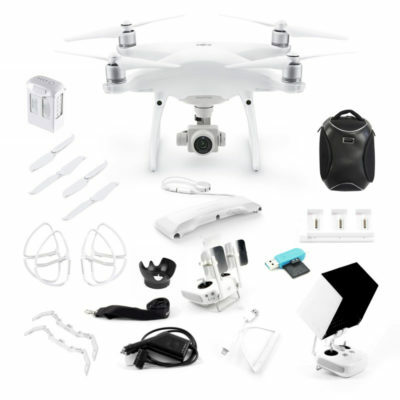 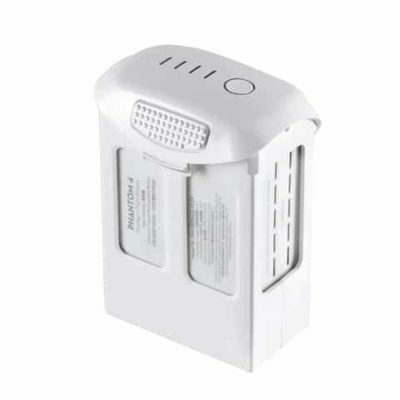 DJI Phantom 4 Refurbished by DJI with ORIGINAL packaging incl Extra 1 Battery Explorer Pack and 12 month DJI-SA Warranty. 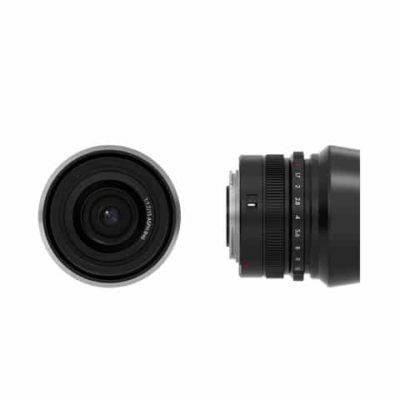 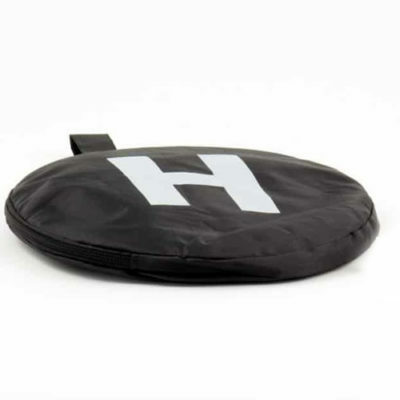 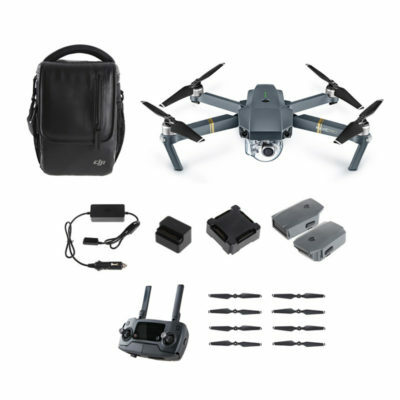 Includes Free PGYTECH Air Dropping System and for Easter Sale, you’ll also get an ND4 Filter lens! 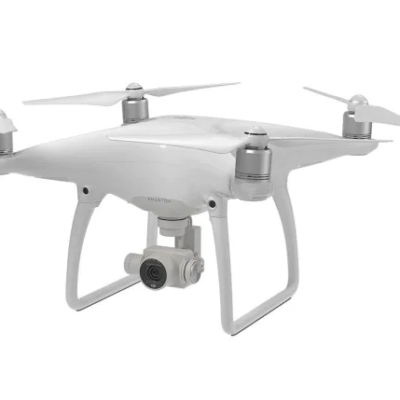 DJI Phantom 4, Factory Refurbished. 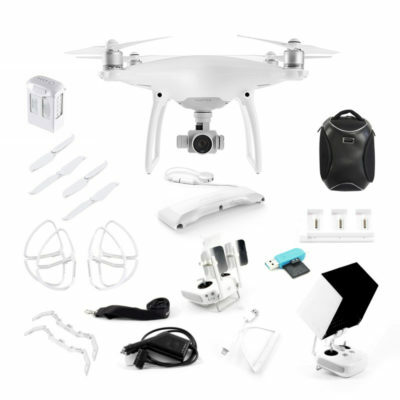 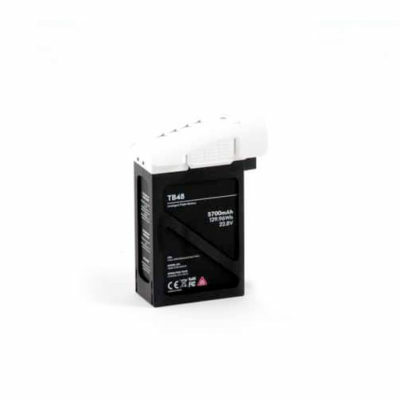 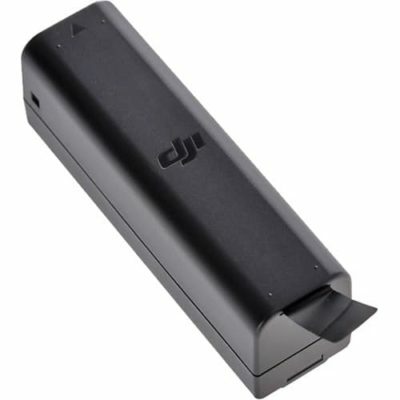 12 month DJI SA Warranty – Easter Sale! 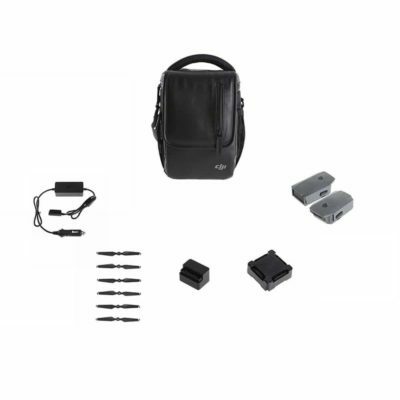 Buy this month and get an amazing Softshell back pack and ND4 Filter lens free! 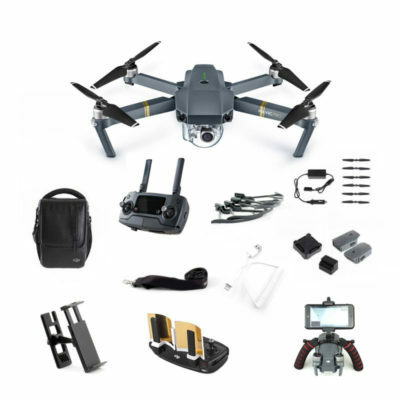 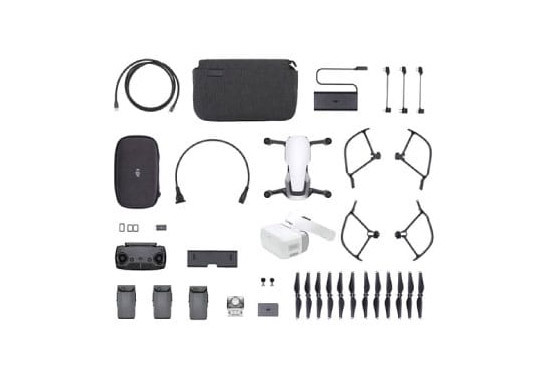 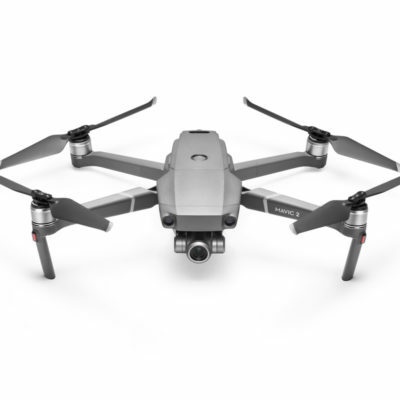 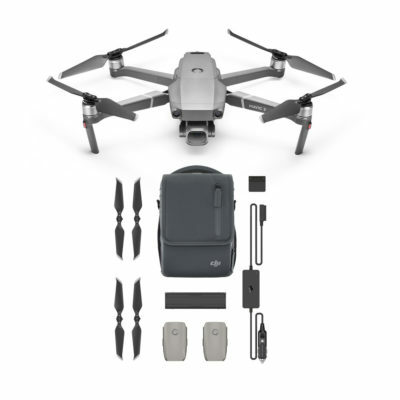 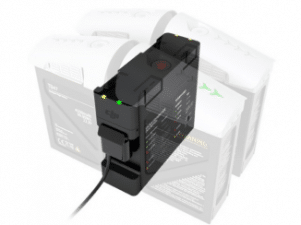 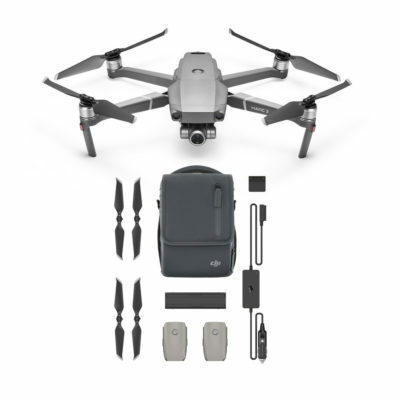 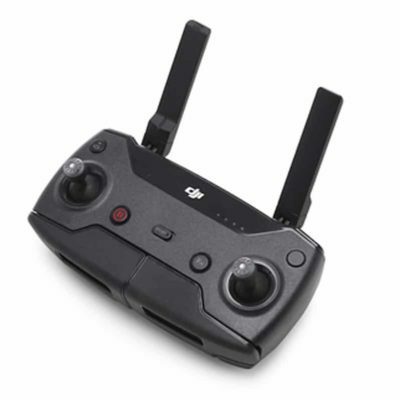 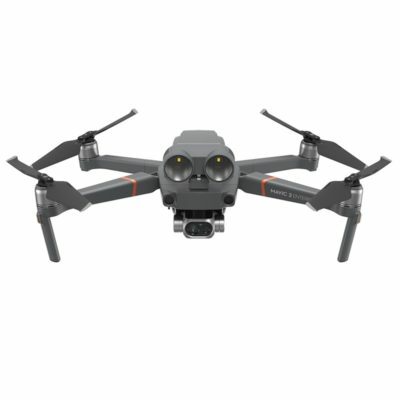 DJI Mavic Air Fly More Combo/ DJI Goggles Refurbished by DJI . 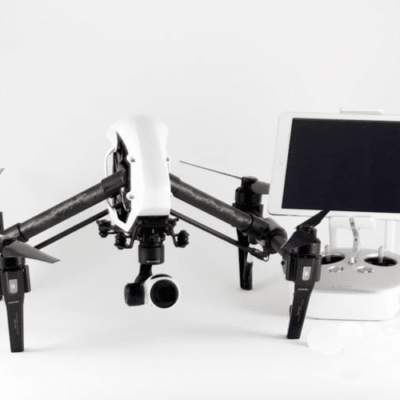 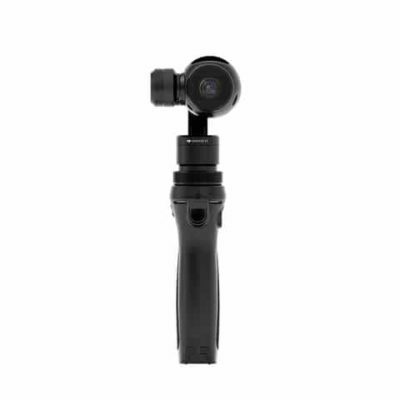 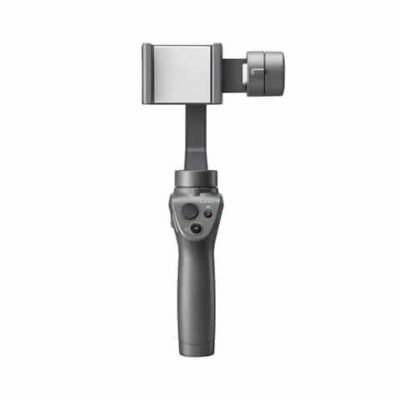 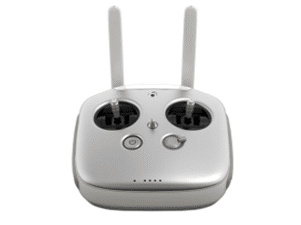 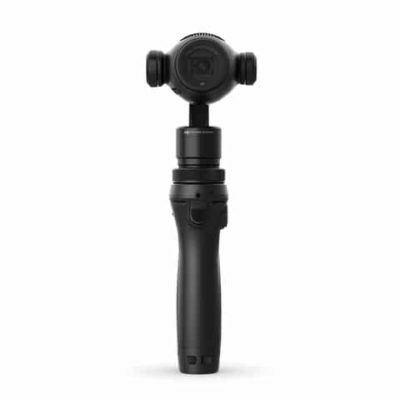 Inspire 1 Remote for two person operation- Suitable for original Inspire 1 or the new Inspire 1 Pro.